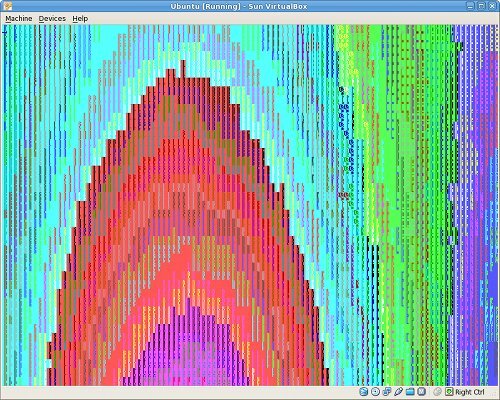 Published on 13 November, 2009 in FOSS. 4 Comments Tags: graphic, issue, kubuntu, problem, virtualbox. 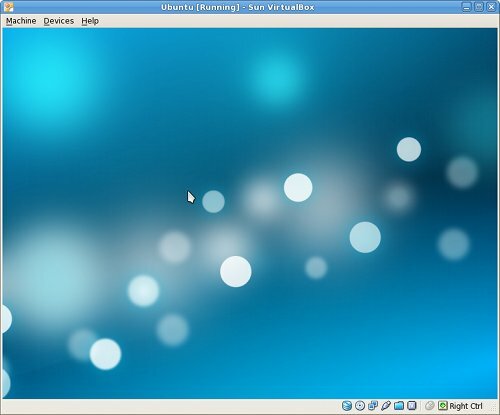 I thought I’d give Karmic Kubuntu a spin under Virtualbox 3.0.10, which I installed via the Live CD. After installation it booted and I could log in and use KDE. The resolution was very low, but everything was there. I thought I’d just do the latest updates and then reboot to configure the rest. I then exited the shell and selected start normal but this failed, so I rebooted and was greeted with a working display and log in screen, yay! The Just another Linux geek archives for the virtualbox tag.